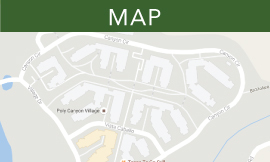 Located on the north end of campus, Poly Canyon Village offers a vibrant community for continuing and transfer students. 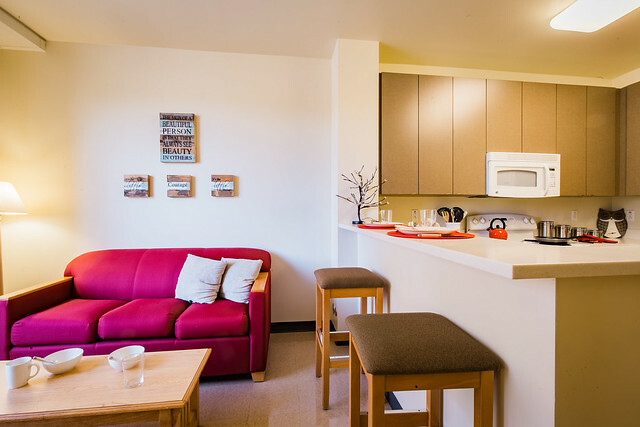 Each apartment has a full kitchen, a living room common area, two suite-style bathrooms, and four, or five bedrooms. Bedrooms provide single- and double-occupancy accommodations. 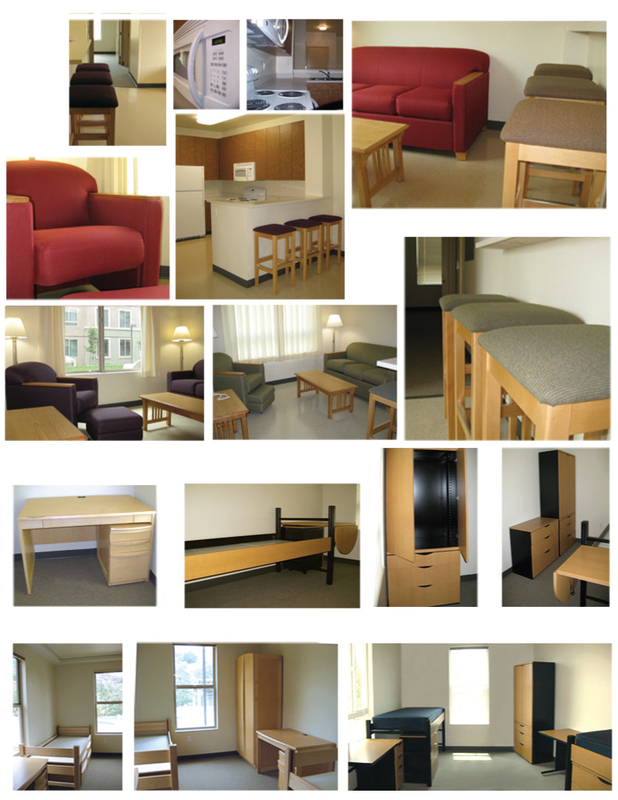 Apartments are separated by gender unless the student specifically requests gender inclusive housing. Residents delight in amenities like the Village Plaza in the heart of the community, complete with Jamba Juice, Einstein's Bros Bagels, Canyon Café, and the Village Market. Nearby, a community center and leisure pool offer a chance to connect and unwind, while two adjacent parking structures make parking easy. 6 Person - Single and Double Bedroom Apartments: Two bedrooms are single-occupancy and contain a desk and chair. Two bedrooms are double occupancy and contain two desks and two chairs. Four bedrooms house six residents. 5 Person - Single Bedroom Apartments: Each bedroom is single-occupancy and contains a desk and chair. Five bedroom apartments house five residents.